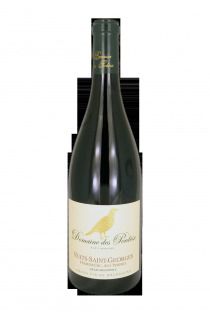 The Saint-Georges, who are said to have already carried vines in the year 1000, the Vaucrains with robust wines, the Cailles, the Perdrix fields, the Porets of "pears with notes of pears, and the Clos Maréchale , The Forests-Saint-Georges, the Arlot , the Corvees , are the best known of the first vintages . 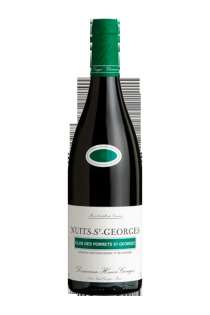 This small village of 6000 inhabitants is Nuits-Saint_georges does not have great wines like these neighbors of the north or the south but the very great number of first crus are particularly famous, and, like the appellation communale, The wines are great characters with a richness in tannin which gives them a beautiful guard. 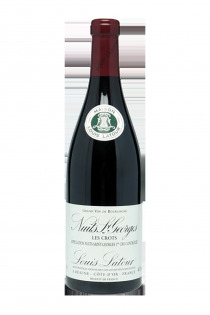 A small wine capital of Burgundy wine after Beaune , Nuits-Saint-Georges also has its vineyard of the Hospices, with auction of the bariques, the Sunday before the Palm trees. The village is the seat of many wine merchants as well as producers of moss wines which were at the origin of the Crémant de Bourgogne . It is finally here that is located the administrative seat of the brotherhood of the Knights of tastevin whose tastings are made at the Castle neighboring the Clos Vougeot .